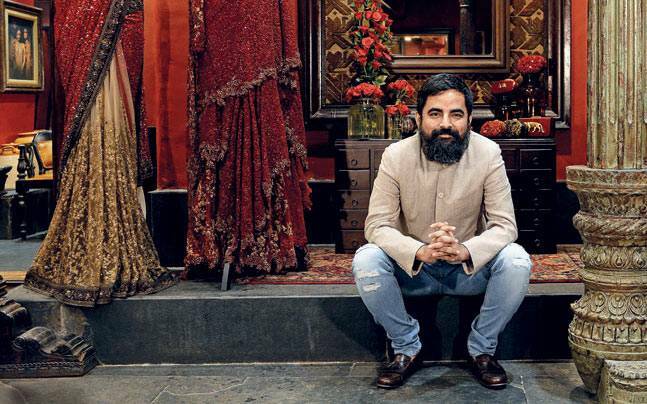 These are the words of the famous fashion designer Sabyasachi Mukherjee. Yes the same one who does long expensive, embellished drapes and is particularly famous for his sarees. As one of top designers, renowned to make women look beautiful in ethnic wear found fault with women of his country for not having a proper ‘education’ in wearing saree. He went on to criticise women especially the younger generation for not knowing how to drape a saree. 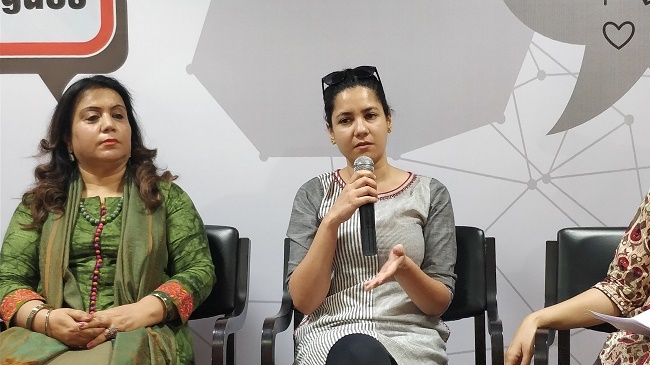 “It’s a part of your culture, (you) need stand up for it,” Sabyasachi told Indian students at the Harvard India Conference who runs the designer merchandise using the label Sabyasachi. The designer knows his art and is praised by all in the fashion scene but while responding to a question on what difficulties women face in draping a saree, he chose to criticize women rather than being a friendly adviser. He believes the garment is the most wonderful dress in the world and it has its own fan following around the globe. He also said that people across countries admire it and Indian women are identified with it. “They are becoming socially insecure”, he rued. “Women and men are trying very hard to be something that they are not. Your clothing should be a part of who you are and connect you to your roots,” he added. Shame on them if they breathe ? "Indian women have kept alive the saree, but the dhoti is dead," the designer said much to the laughter and applause from the audience." (If you don’t know how to wear a saree, shame on you: Sabyasachi to Indian women) Like really?? I may not know how to wear a Saree but it doesn't mean I am less Indian or I don't respect my culture. I can't say about the rest, but at least I don't think like that ? Hey Sabyasachi, thanks for your remark. Now if Anita Dongre and Steve Madden would kindly come forth with sexist remarks, I'll be cured of fashion forever. Where do I even start with the hypocrisies this man spews? Lovely to have another privileged Indian man comment on a woman’s choice of clothing when a majority of the population can’t even afford his designs. I want to comment on Sabyasachi’s statement but I’m too busy facepalming. Also read: Is Bollywood scared of feminism? 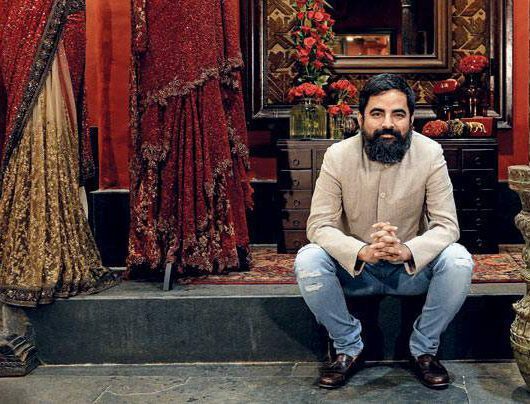 Sabyasachi Mukherjee Apologizes for his “Shame” comment. 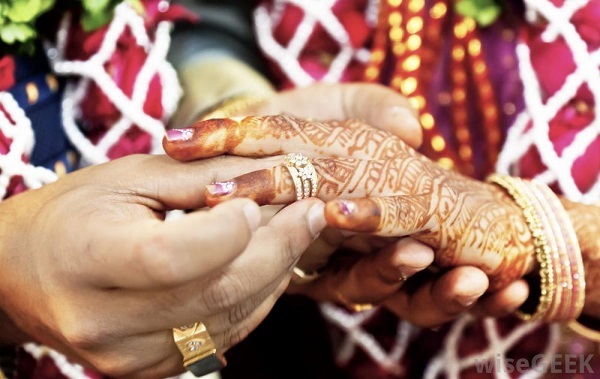 Do Women Really Hesitate to Wear a Saree Today?